Send A Smile 4 Kids announcement! I have been asked to volunteer at Send A Smile 4 Kids……. and I have accepted:) ! My true friends know that I will give until it hurts. I’m hoping this doesn’t hurt too much because it’s something I really want to do:) You all know I have a special place in my heart for children, all children! So guess what? 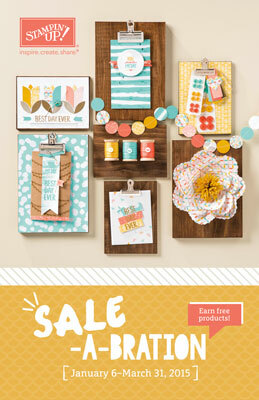 Now if you have extra cards laying around just waiting for somewhere to go, you can send them to me:) ! I promise not to keep them for myself!!! 😉 Please go to the SAS4Kids website below to view their guidelines. 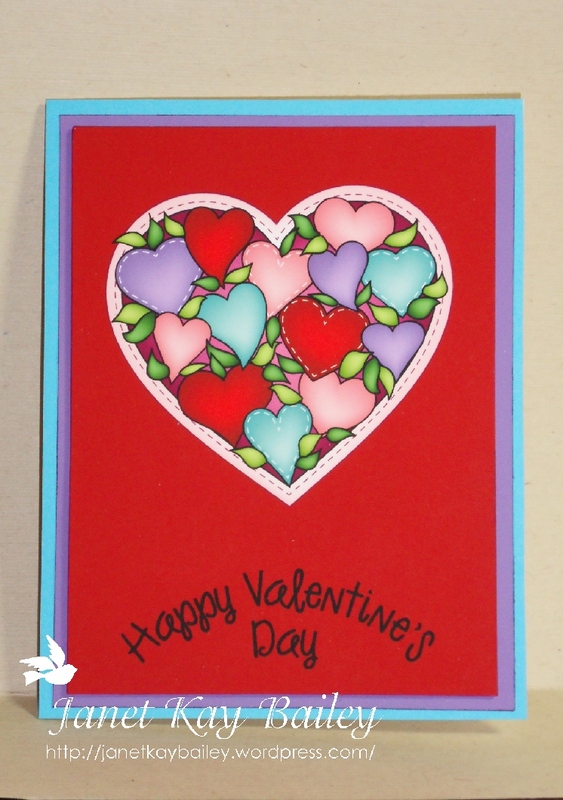 I just wanted to stop by and show you two more Valentine cards that I’ve made for boys, using Doodle Pantry’s new set, Little Boy Valentines. 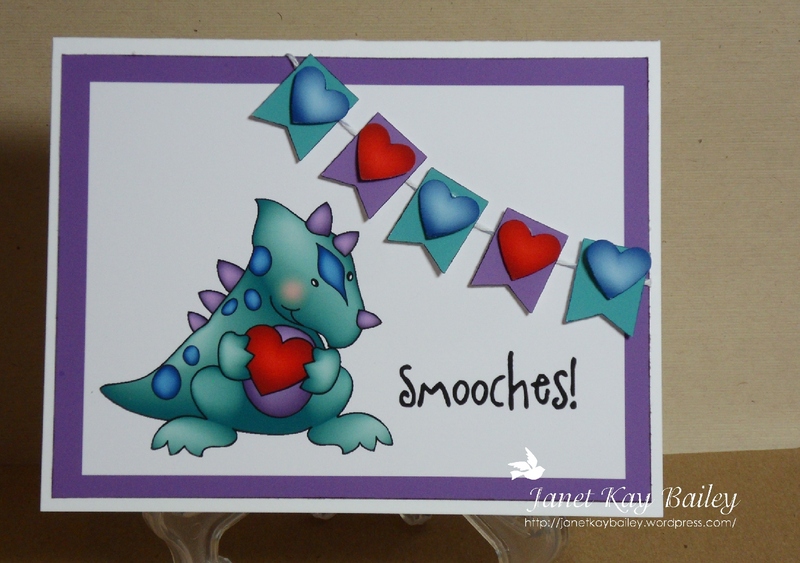 Tagged as Card Blog Challenges, Card Making, Digital cards, digital image, Doodle Pantry, Send a Smile 4 Kids, Stampin' Up! Well, everyone survived the flu, but now we all have colds! Bummer:( I was sick this weekend, but I got up and made some cards, because tomorrow, Jan. 20th, there will be some new images over at Doodle Pantry, and a sale! 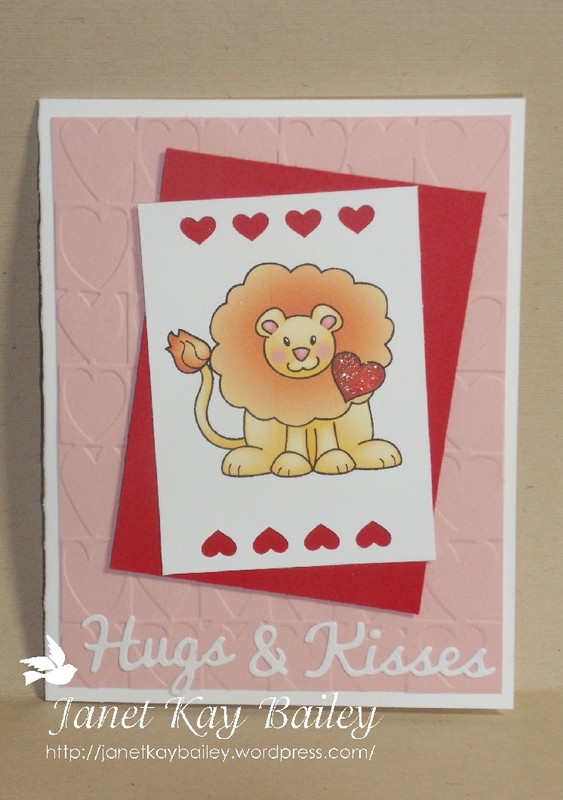 Click here to learn about SAS4K: A blog dedicated to collecting and distributing handmade cards to children who are inpatient at Children’s Hospitals. Please send us your handmade kids’ cards for holidays, birthdays, and everyday cheer. Help us put a smile on our kids’ faces! Aren’t these adorable?! 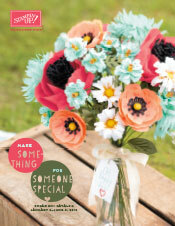 Hmmm, what do you call “boy” Valentines, probably not adorable? lol Well, I think they’re adorable! The truck was a special request I made, and then Laurie surprised me and made a whole set for boys! 🙂 How awesome is that?! I did a little resizing and some punching. Please feel free to ask if you have questions, I’m happy to share! 🙂 I’m off to make two more cards while it’s quiet and before I fall asleep. 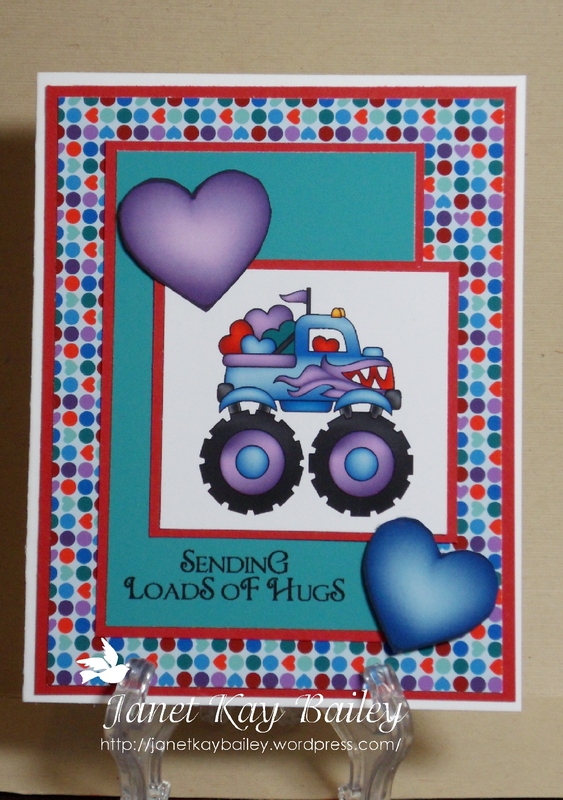 Tagged as Card Blog Challenges, Card Making, Crafts, Digital cards, digital image, Send a Smile 4 Kids, Stampin' Up! It’s not that I don’t think my cards are cute, I just used very similar layouts for most of my cards this week. 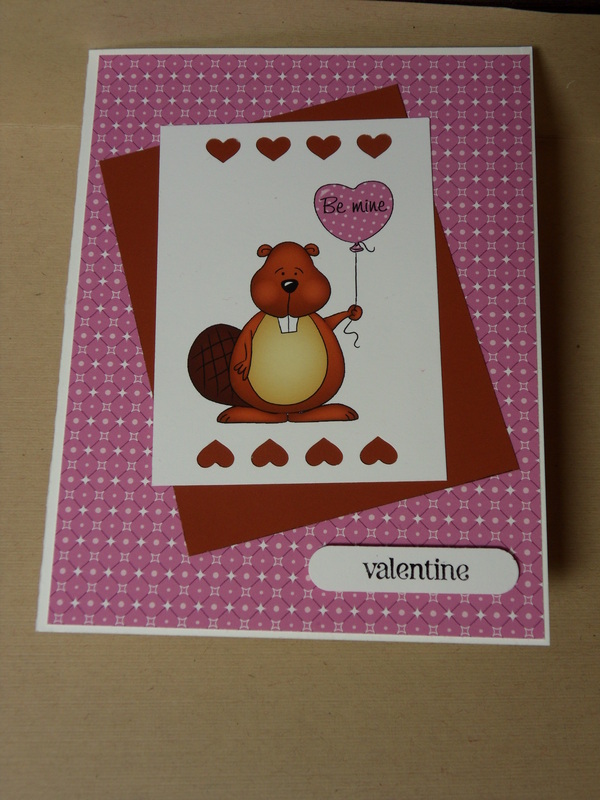 I think the beaver would be nice for a boy, I tried to not make it too cutsie. Both of the papers for the beaver card, come with the kit. 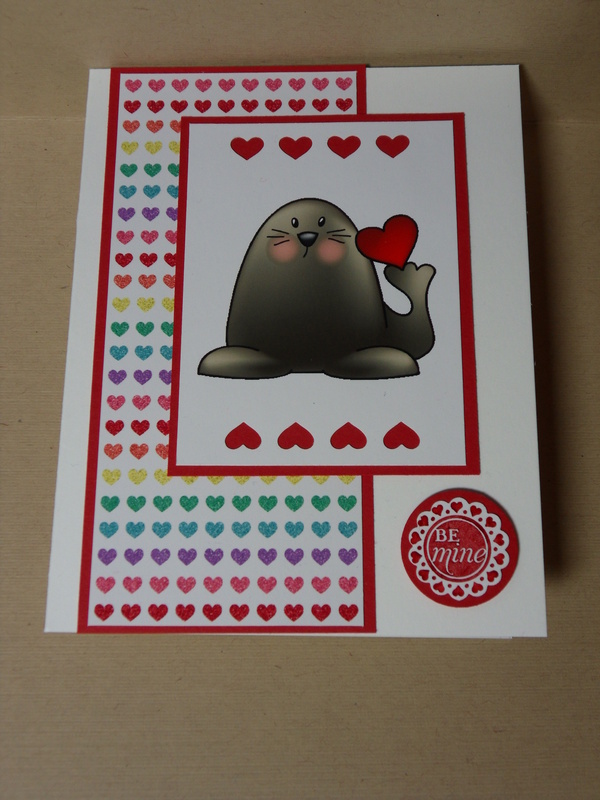 Hmmm, I’m really having a hard time concentrating:( I used two different sets today, one is With Heart, a portion of the proceeds from this set will be donated to Operation Write Home. The little beaver comes from the set, Loving Critters. Trust me, you can spend days looking at everything in the Doodle Pantry store! You can also color most of the images yourself as well. 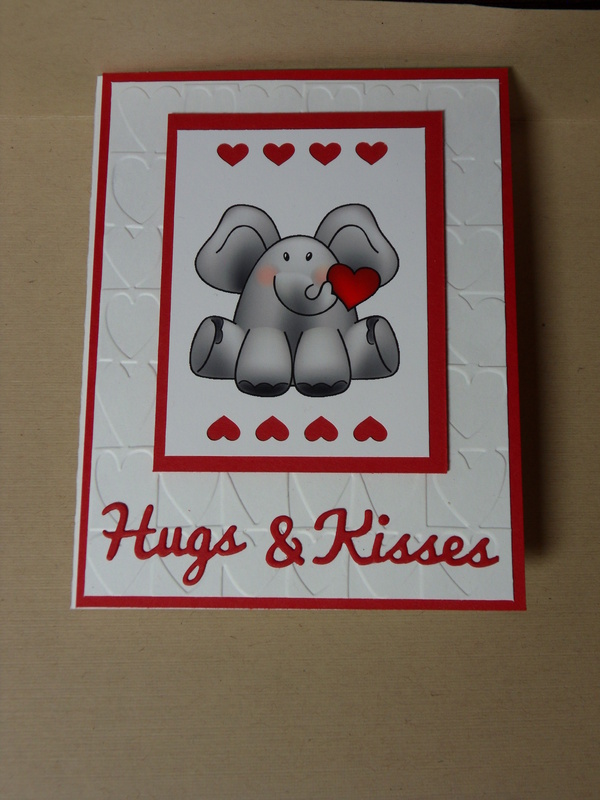 I’m just posting cards today, if you would like info regarding supplies or techniques, please ask:) These cards are all for Send A Smile 4 Kids, except the last one, it’s going to my granddaughter;) All digital images are by Doodle Pantry, so far, I have only worked with the pre-colored images. 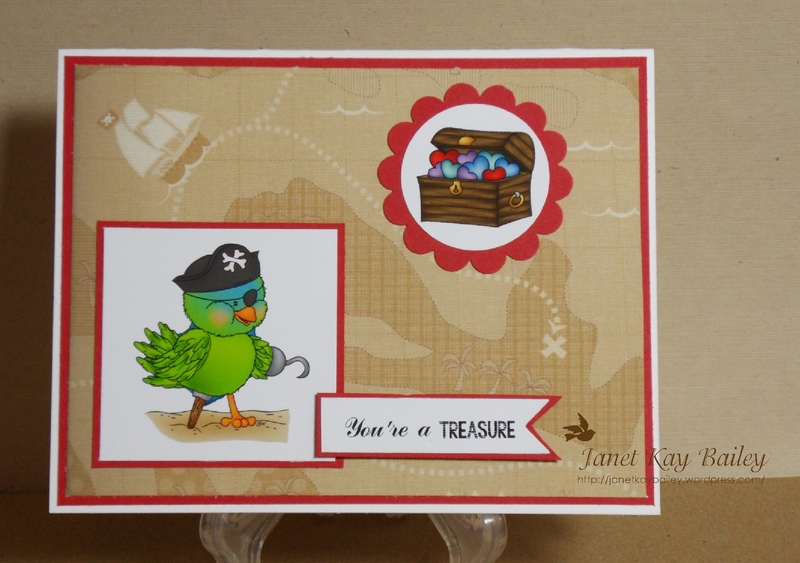 Tagged as Card Blog Challenges, Card Making, digital image, Doodle Pantry, Memory Box Dies, Send a Smile 4 Kids, Stampin' Up! 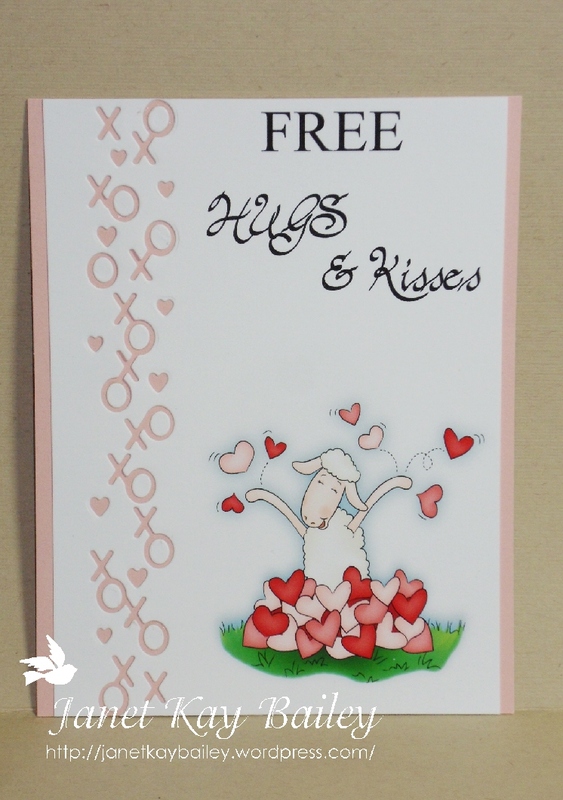 Tagged as Card Blog Challenges, Card Making, Crafts, Freshly Made Sketches, Send a Smile 4 Kids, Stampin' Up!